Hello Unregistered ! Welcome to ValueMD Albums. Please enjoy your stay. . Visit this section daily to get more resources. It doesn't matter what others are doing. It matters what you are doing. The day you stop worrying will be the first day of your new life. 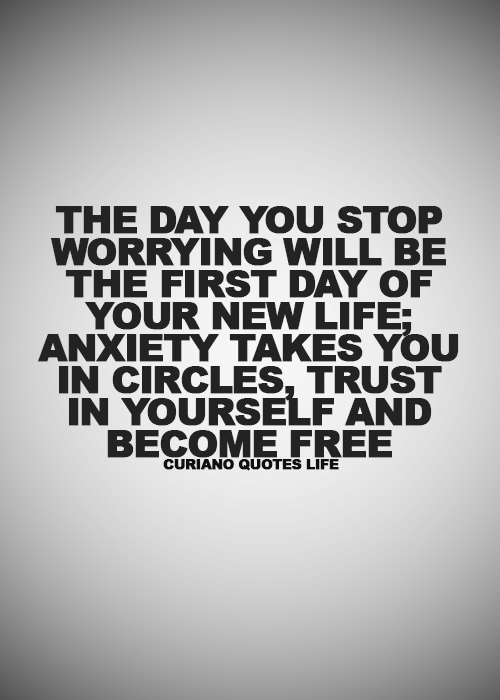 Anxiety takes you in circles, trust in yourself and become free.